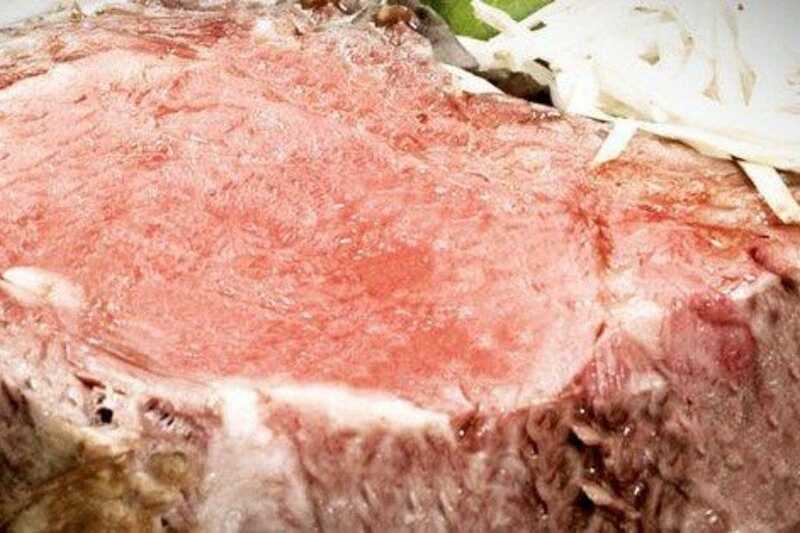 The exquisite seafood and aged prime steaks at this "Civilized Steakhouse," which is the restaurant's motto, will make you wish you had heard about it much sooner. 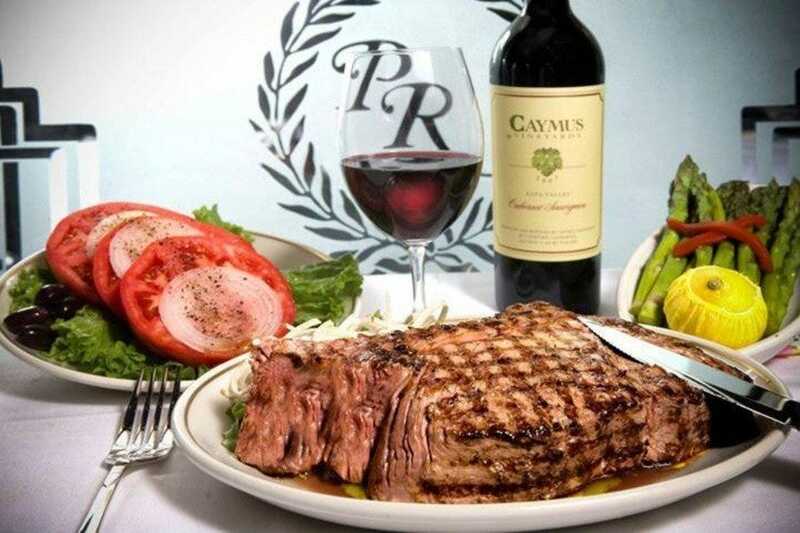 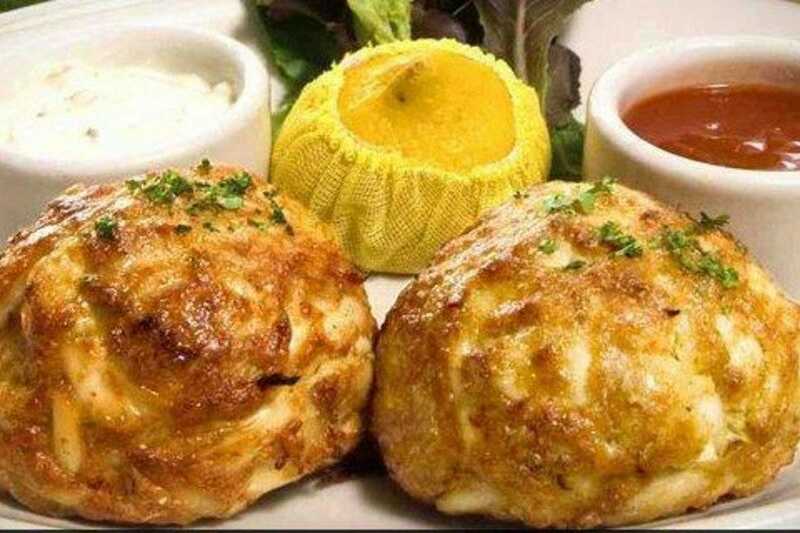 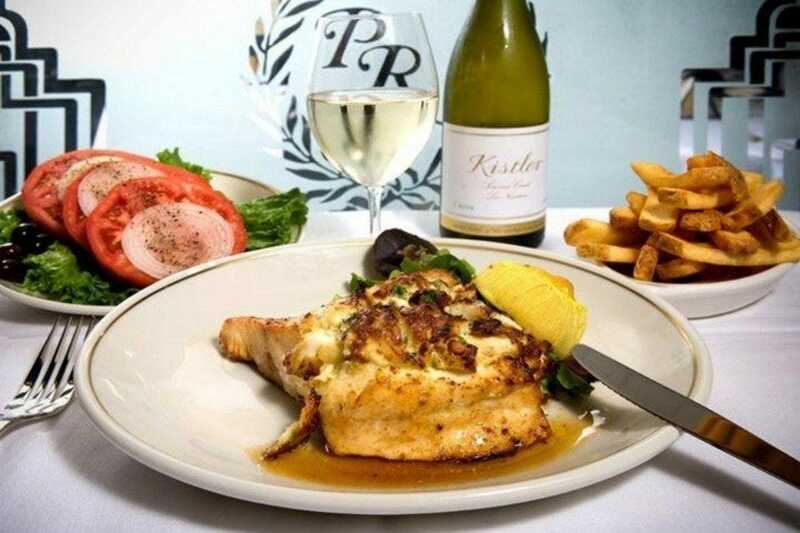 Whether dining on lump crabmeat cocktails or the house prime rib, you will enjoy the generous portions. 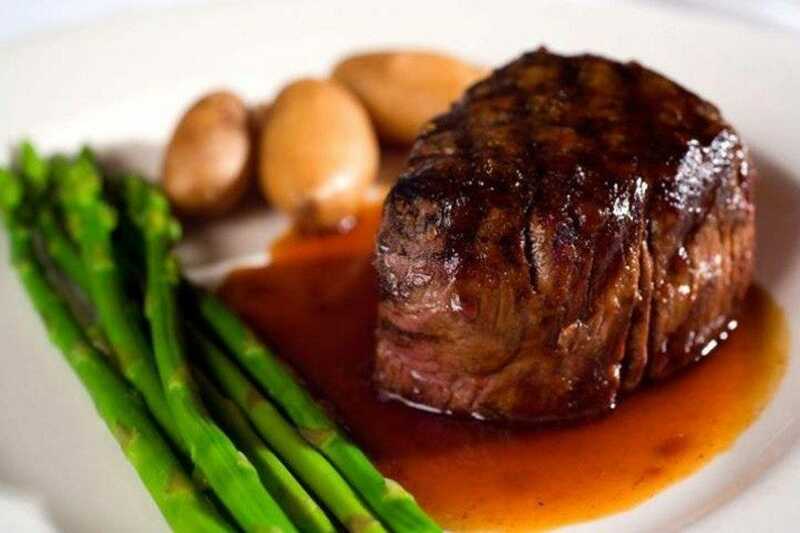 The locals say this is the best steak in town, but of course you'll need to be the judge of that. 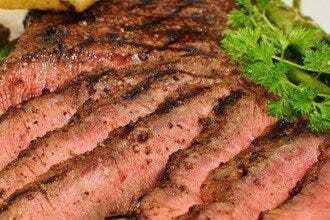 Sides of potato skins and creamed spinach are served up family style, to share. 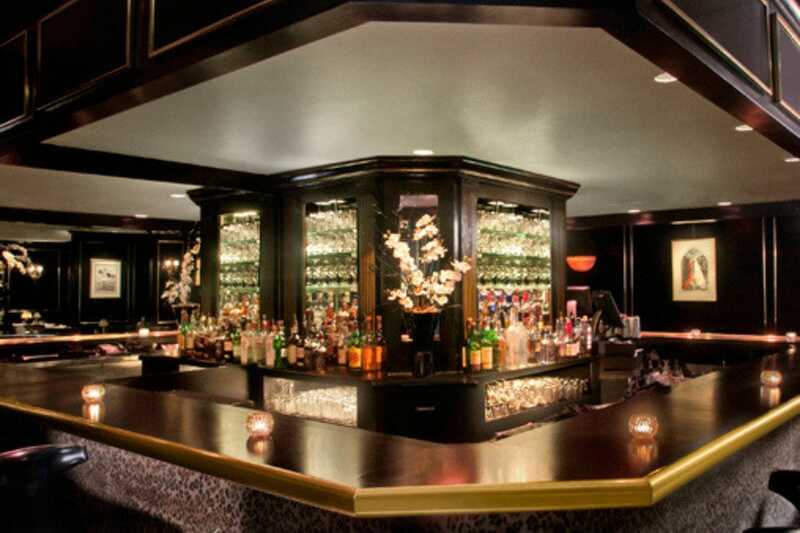 Live music livens things up on a nightly basis, and valet parking makes arriving and leaving here as easy as possible. 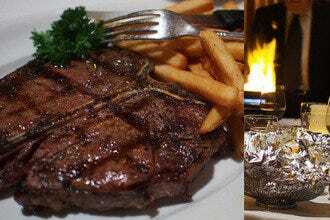 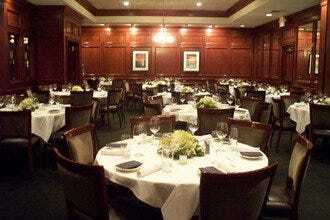 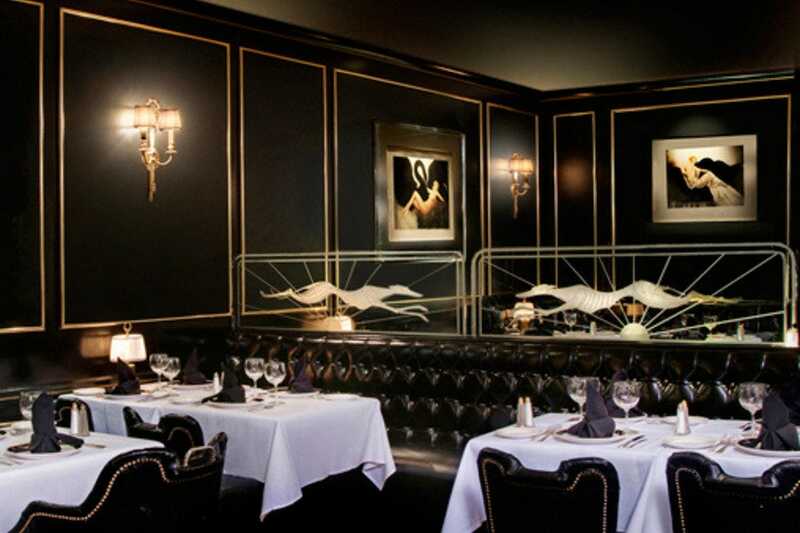 Steakhouses: "Roll out your best-dressed clothing as this venue is fancy-schmancy, complete with tuxedoed waitstaff." 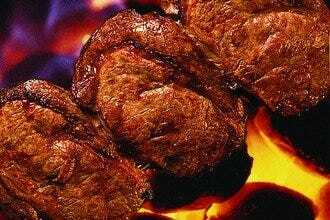 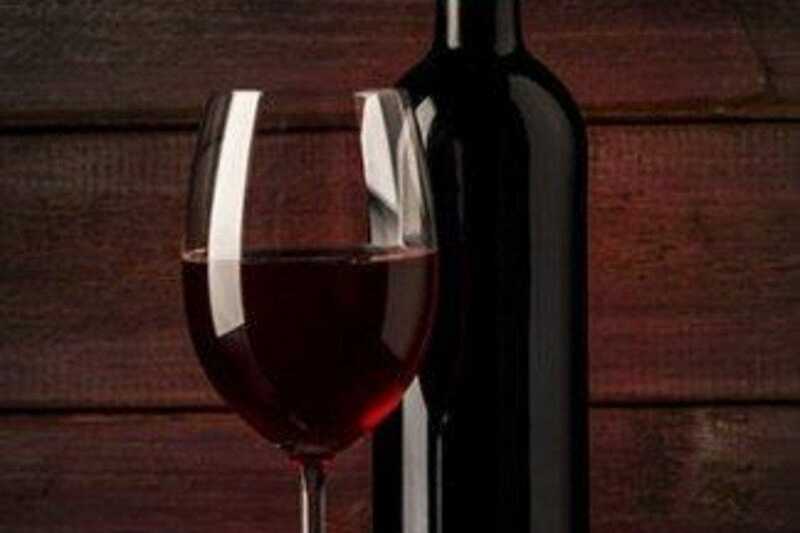 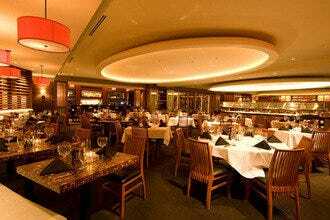 Best for Steakhouses Because: Treating oneself to an upscale steakhouse experience does't get any better than this delicious eatery.